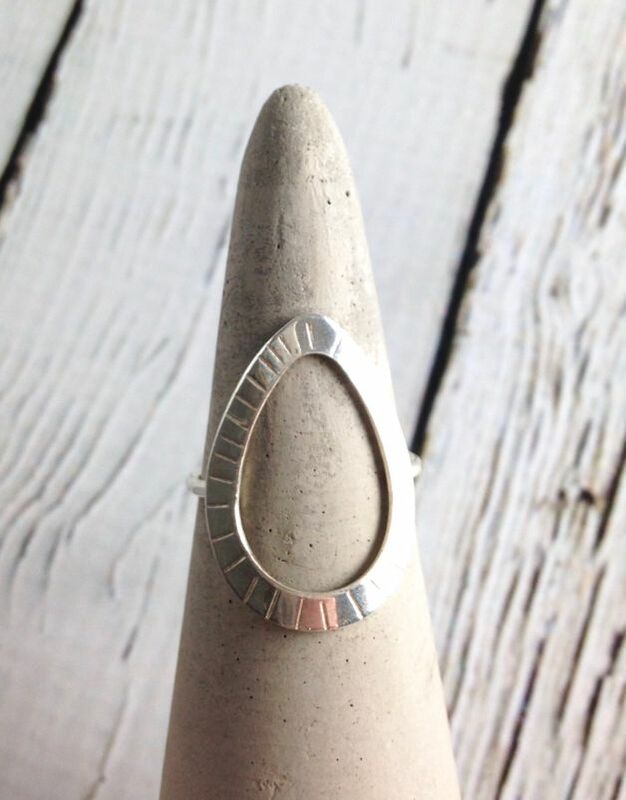 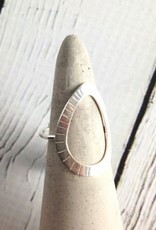 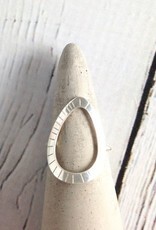 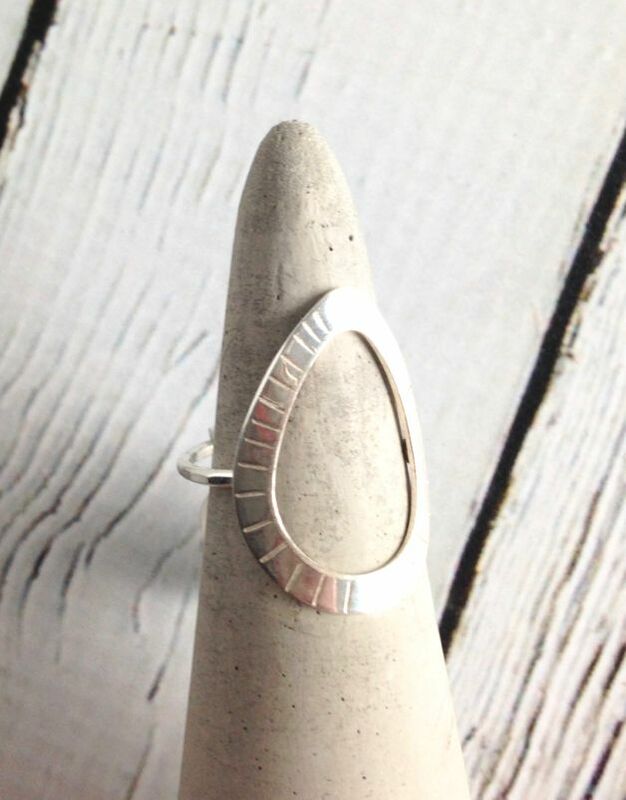 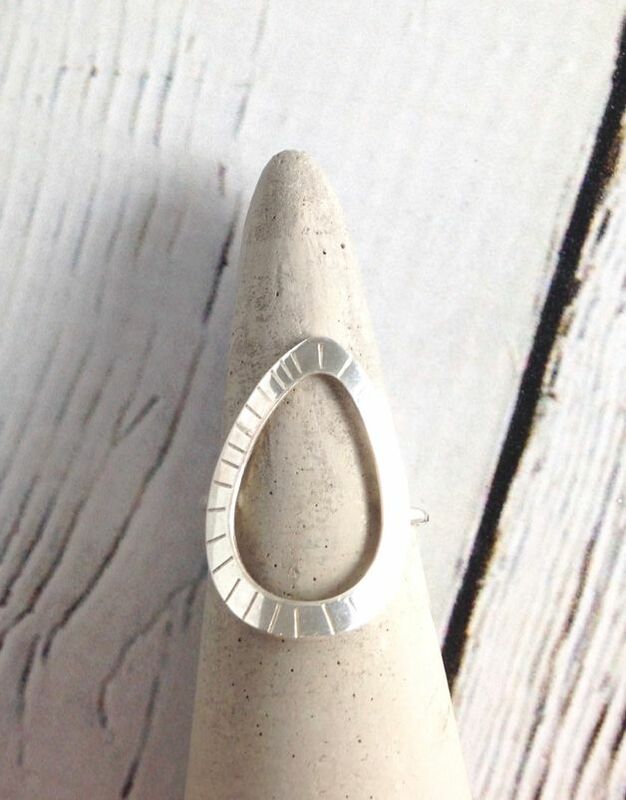 Sterling Silver Helios Ring. 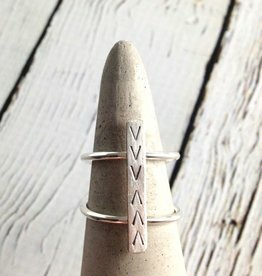 Super cool boho design. 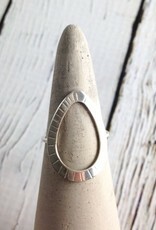 Measures about 1” at it’s widest point.